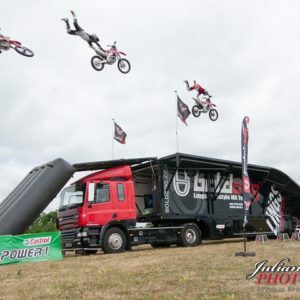 When it comes to EXTREME and the definition of extreme sports entertainment there is NOTHING that comes close to the adrenaline created by this motorbike ramp show. 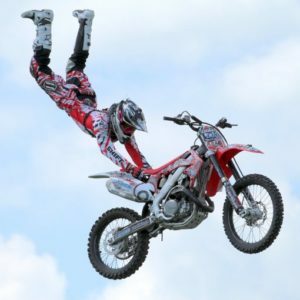 A certain crowd stopper and crowd puller this extreme motor cross or otherwise known as motor X show. 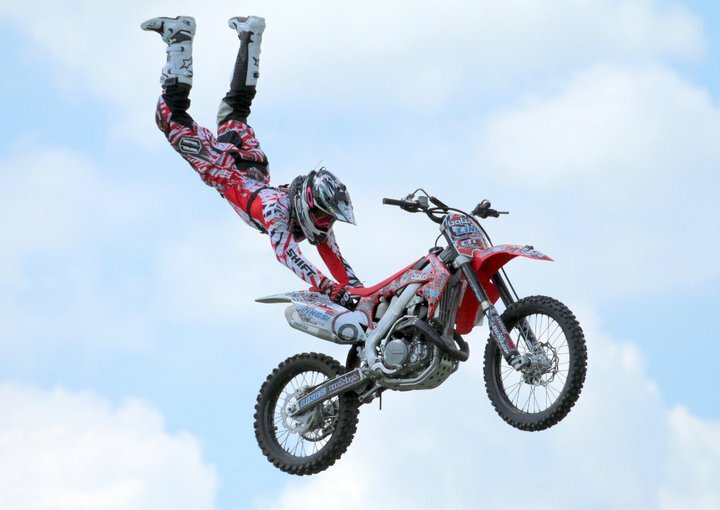 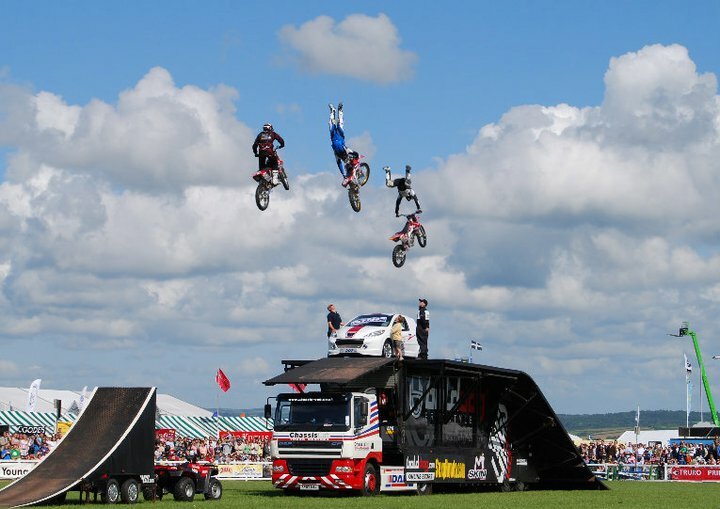 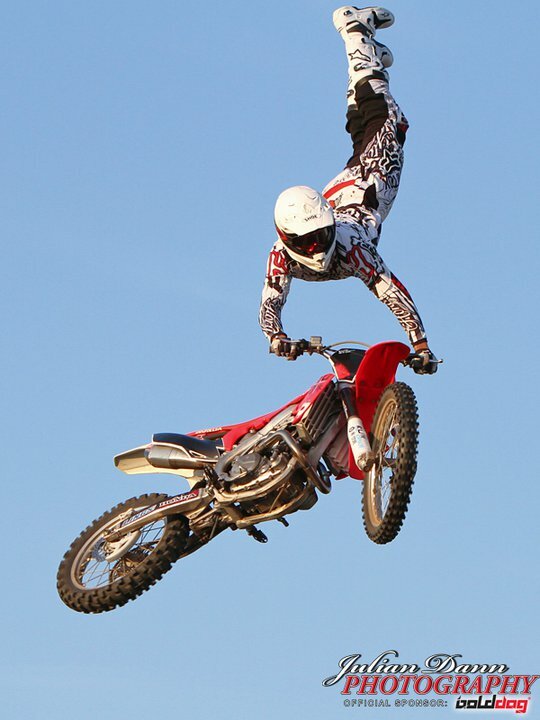 The show consists of a group of professional stunt or extreme Motor X riders performing dare devil stunts and tricks in the air after launching themselves 12ft + from the portable ramp. 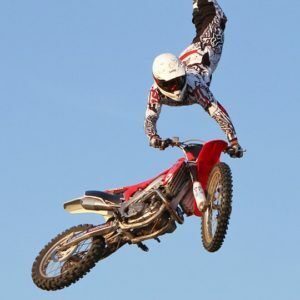 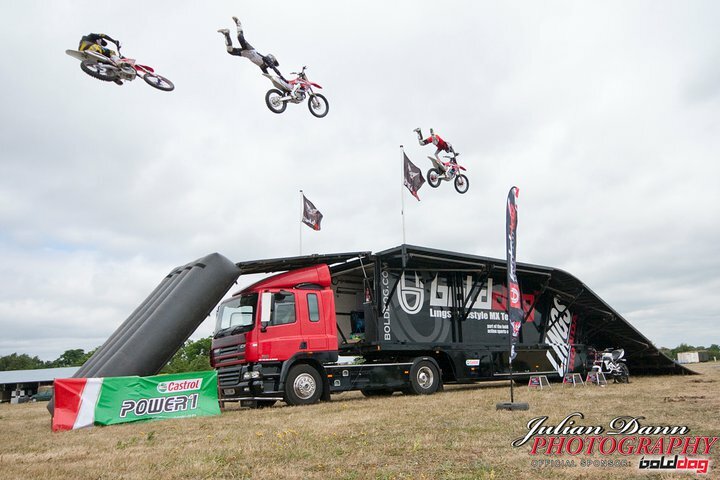 This motorbike ramp show has performed world wide with some of EUROPE’s top ranked stunt and motor x riders. 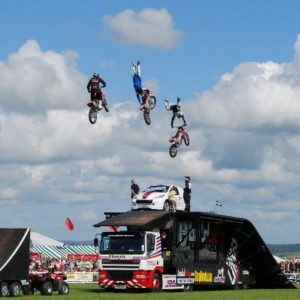 This motor x stunt show has performed for various events, festivals, exhibitions, motor shows, launches, TV programs, and movies. 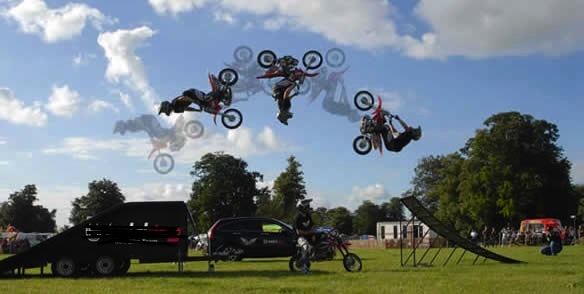 The brands and events that the performed for and to include Castrol, Go Pro Camera’s, Honda, ITV & the BBC.